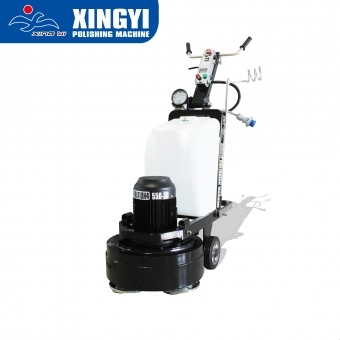 We, Xingyi Enterprise are a professional stone caring company, specialized in producing XY and High Tech Grinding serious stone floor grinding machine, concrete grinding machine, supplying polishing consumables like chemicals and polishing pads. 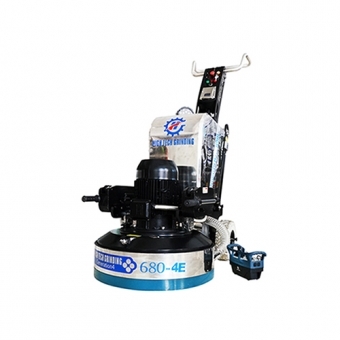 We also undertake many kinds of stone, concrete, epoxy floor polishing projects. 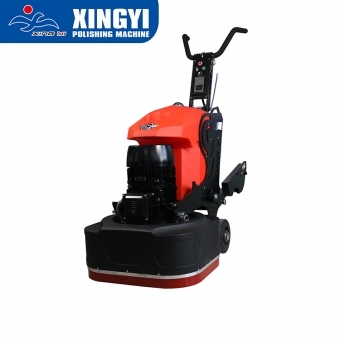 Xingyi Factory covers an area of 10000 square meters, and has more than 200 workers. 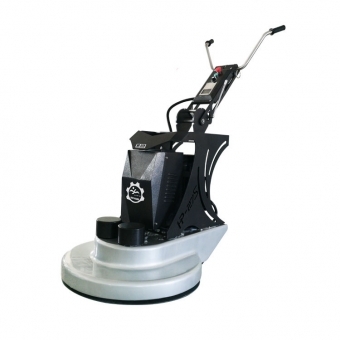 With innovate technology, and skilled workers we ensured to offer the high-quality machines. 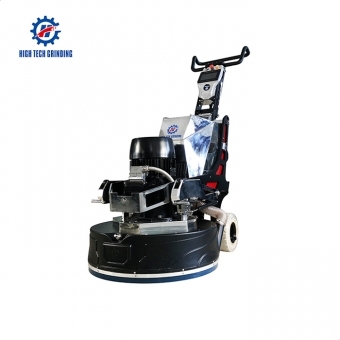 All our machines are packed strictly according to the export standard, ensure safe reach at destination. 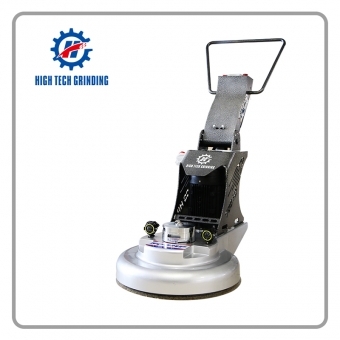 Xingyi group known for Wholesale supply of many kinds of diamond stone tools, Stone maintenance, stone protection, stone crystal powder, Marble polishing pads, Granite polishing pads, concrete polishing pads, archaize slab brush, stone abrasive, electric tools and saw blade and so on. The import and export department focus on "honest first, customer first". 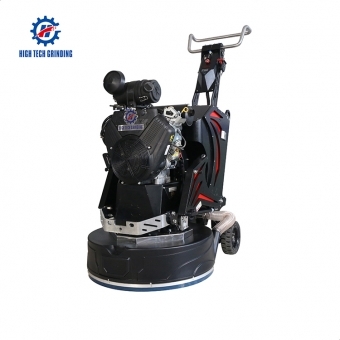 to provide the sincere cooperation and service. 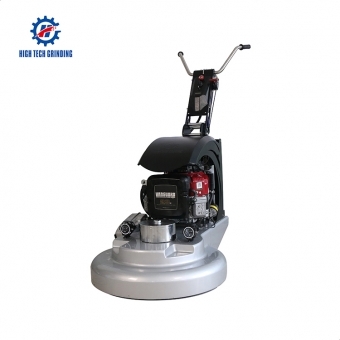 To serve customers timely and efficiently, we have knowledgeable and co-operative sales team ensuring product know-how and also provide good after-service . The company respects, value and pays more attention on management progress and educational, regularly provide numerical training for employee. Holds the senior management conference, and proposes the solutions. Strive to create a better service for our clients. Our company attend many famous exhibitions every year， such as：xiamen China international stone exhibition，Shuitou china international stone exhibition，Egypt exhibition，Indonesia exhibition, Italy exhibition, Our products are well-accepted, appreciated by domestic and foreign customers And thus we have established a good relationships and sale network. Let the world with our no distance. 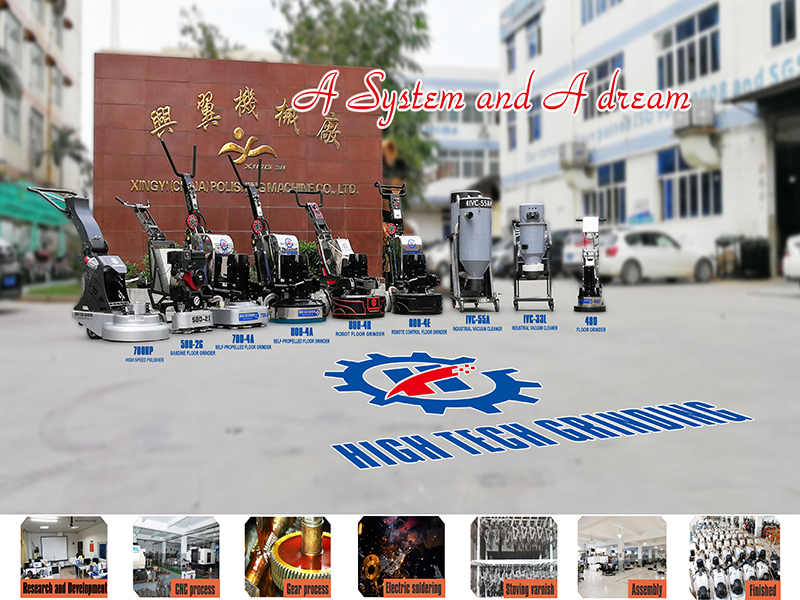 Let us offer you the high-quality products and the good service.